How technology will help up the ante at the first 2019 Art Collective Season in a bid to foster a greater global appreciation of African art. 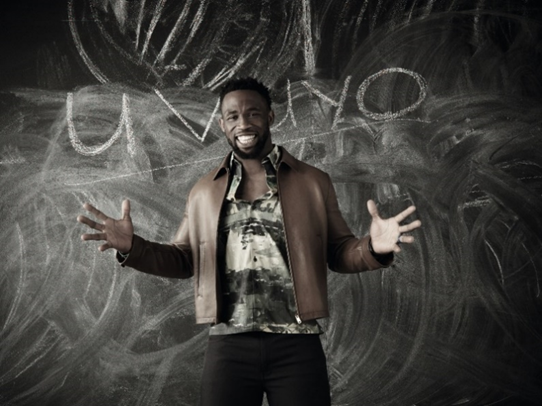 Returning from New York Fashion Week just in time, local fashion icon David Tlale showcased his latest collection at The Mall of Africa on Saturday 15 September. His Edgar’s fashion range can be found in this and other selected Edgar’s stores countrywide. 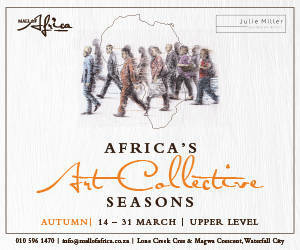 Mall of Africa, in Partnership with Julie Miller Investment Art Institute will be hosting the third edition of the Africa’s Art Collective, Seasons Spring Edition from the 20th of September to 14th October 2018. In this episode of http://JoburgToday.tv we check out the Back to the City Festival 2016, and we explore the new Woolworths Store in the Mall of Africa. In this episode of http://Joburgtoday.tv we cover the opening of the Mall Of Africa, and we check out the Men's fashion Wear store Mango. Welcome to Mall of Africa! 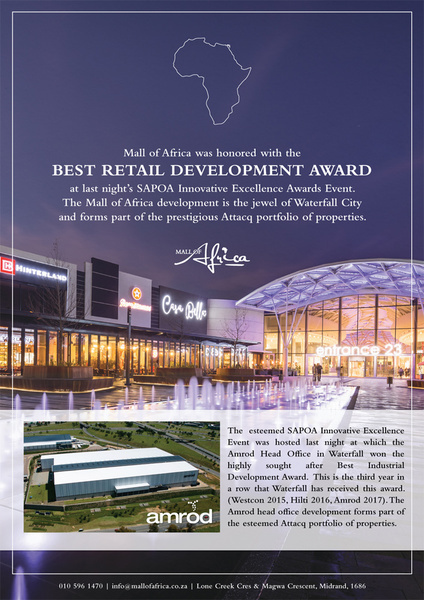 The Mall of Africa pays homage to our wonderful continent in so many ways: from celebrating Africa’s rich cultural diversity, her natural resources as well as her beautiful stories. 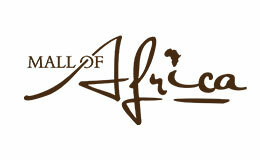 The opening of Mall of Africa brings with it an array of new shopping and lifestyle choices. 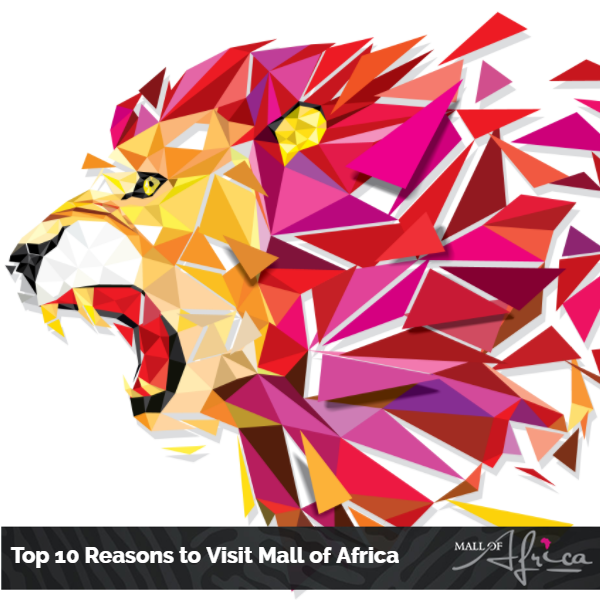 Held within 130 000m2 of architectural beauty and creative design, Mall of Africa blends the desires and needs of any shopper.